So I thought I’d share a couple of my favorite places to shop on Etsy for unique, handmade, and some times custom, items that you still have time to buy for your loved ones this holiday season. 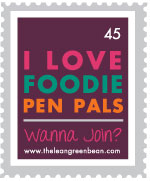 These are small businesses, which I love to try to support as much as possible, and I hope you do, too. From handknitted scarves and shawls to handmade jewelry, to needle-felted wall art to reclaimed sweat bags, you’re sure to find something for every female on your list. You can’t argue with one-of-a-kind, upcycled items that can keep you warm, decorate your house or neck, or just look great. And the prices can’t be beat. So many pretty items! Another great place to find handknitted items from scarves to headbands and even cute mug warmers. (Who doesn’t want their coffee or tea to stay warmer just a little longer at your desk??) The crocheting and knitting are great–look cute and stay warm! Looking for something for the man in your life? If he loves beer, does homebrewing, or aspires to be a brewer, you can’t go wrong with a custom keg handle from a fellow homebrewer! StickmanHardware designs and builds customized hardwood tap handles for homebrewers and beer lovers, using hardwoods such as walnut, maple, bocote, and bubinga and inlaid chalkboards to create tap handles which are both aesthetically pleasing as well as functional. OK, so what about those pups in your life? They bring you so much joy every time they see you! All Leashed Up offers colorful handmade paracord collars and matching leashes, tug toys, and even bracelets that you can wear to match your pooch. My pups rock All Leashed Up designs at the agility trials. The possibilities are endless! Hopefully this helps you if you’ve been stumped for ideas! Your turn: What’s your favorite Etsy shop for gift giving? Saturday we saw a short respite from the rough winter we’ve been having lately. Just a week removed from a blizzard and frigid temperatures, the morning dawned in the 40s and sun…SUN! I met my friend Joy for a 6-mile run around downtown Lexington. She’s training for the Run the Bluegrass and I’m training…for nothing. Unfortunately, due to financial reasons, I can’t afford to sign up for either the Kentucky Derby Half Marathon nor the Indianapolis 500 Mini Marathon. But that doesn’t mean I’m giving up on running–I still want to build my mileage back up so when it comes time for me to be able to register for a half marathon this year, I’ll be ready! It felt so weird having to decide what to wear for the run being in the 40s and not single digits. I went with my Nike warm capris, a short sleeved shirt, and a 3/4 zip pullover that has fleece on the inside, along with a headband to cover my ears. Great decision! We averaged about 10:10 miles, and that’s with stopping at road crossings (one of the bad things about running downtown), which is pretty darn good. Considering I hadn’t run in over a week, and I completed a week of some heavy leg work at Man O’War CrossFit, I was afraid my legs wouldn’t be able to handle it, so I was up for a leisurely run. The hour went by so fast while we chatted throughout the run–it didn’t even feel like 6 miles and I almost could have gone for a little longer! We capped off our run with a trip to North Lime Donuts (warm, freshly made yeast donuts? Yes, please!) and I was able to take the truck to get washed (which makes me very, very happy). The day was capped off with some agility training with my dogs and a friend’s two dogs. She’s sidelined from having a couple of broken ribs, so I’m taking over on training her dog and possibly running him at the AKC Nationals, so I had to capitalize on the beautiful weather we had. And then Sunday turned cold…and raining…and gross. Boo. Back to winter. Can you believe it’s Christmas already?? This month has flown by so quickly with everything going on, it’s been hard to get into the Christmas spirit, but we’ve tried! 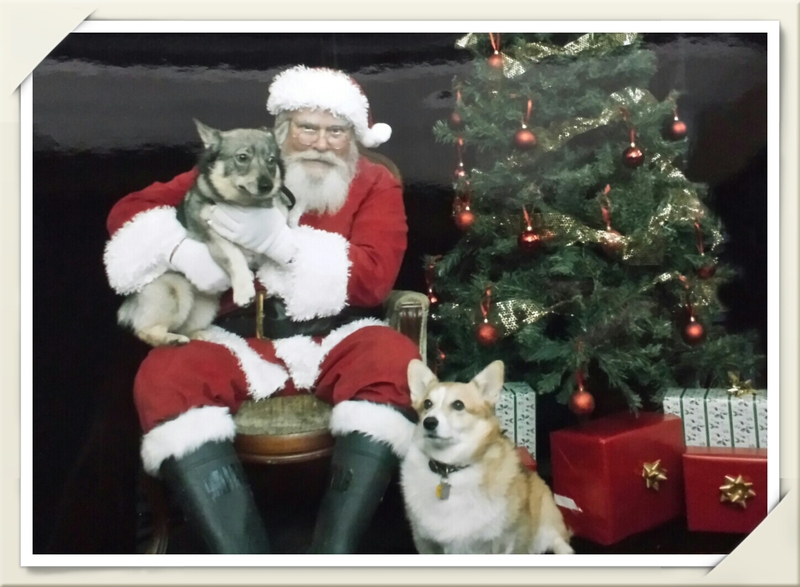 We took the pups (and the cats) to our favorite humane society that was having photos with Santa. 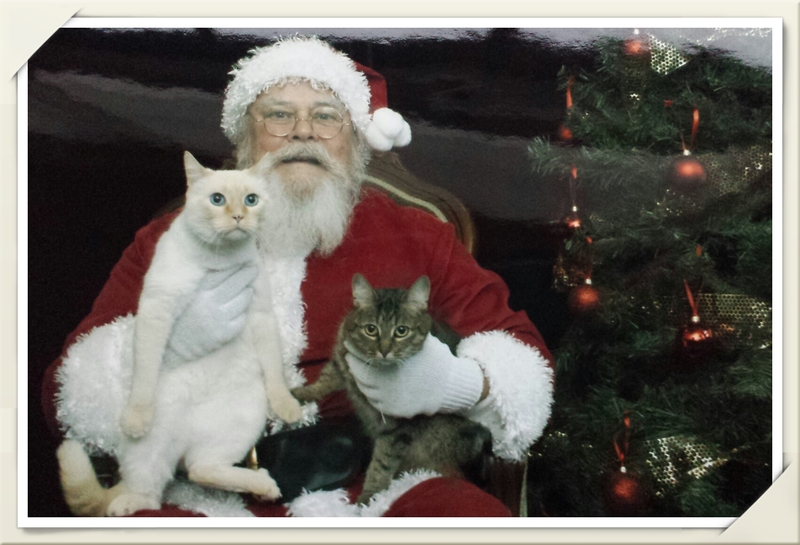 So here, for your entertainment and holiday cheer, are our fur kids wishing you a very Meowy, Appy Christmas! 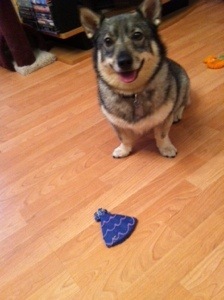 C’mon, how many bloggers do you know that celebrates their dogs’ birthdays for everyone to see?? What can we say? We just love our pups! LaMesa is probably the closest to a child you can come, if you look past the fur-covered body walking on four legs. She has such a “baby girl” personality–she loves her daddy (M) and has such human expressions, some times it’s hard to remember she’s still a dog. Happy birthday my little pup!! LaMesa and her birthday cookie! Today is Dally’s 8th birthday!!! 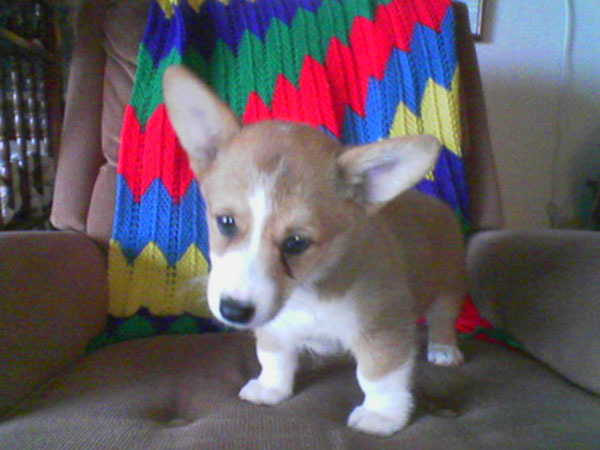 That’s right, my pretty Corgi girl is celebrating turning two whole paws today, and she’s not showing the slightest sign of aging (well, minus the gray hairs sprouting on her face, but we blame LaMesa and Matt for those, and, of course, you don’t mention those to her). 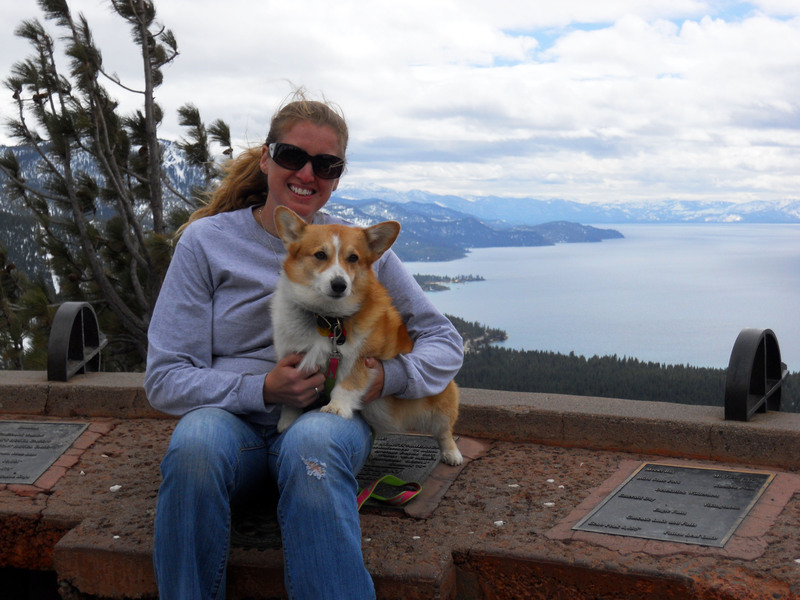 Dally and I in the mountains with Lake Tahoe behind us. I never would have imagined the world that was opened up to me when this little round ball of fur bunny hopped into my life. Dallas Mae has been an awesome little buddy to help me through so many things like multiple state moves, loneliness, new jobs, big decisions, broken hearts, tears of sadness and joy, etc. I never would have thought she’d take me to Reno, Nev., nor back to Tulsa, Okla., to compete on our sport’s largest stage. 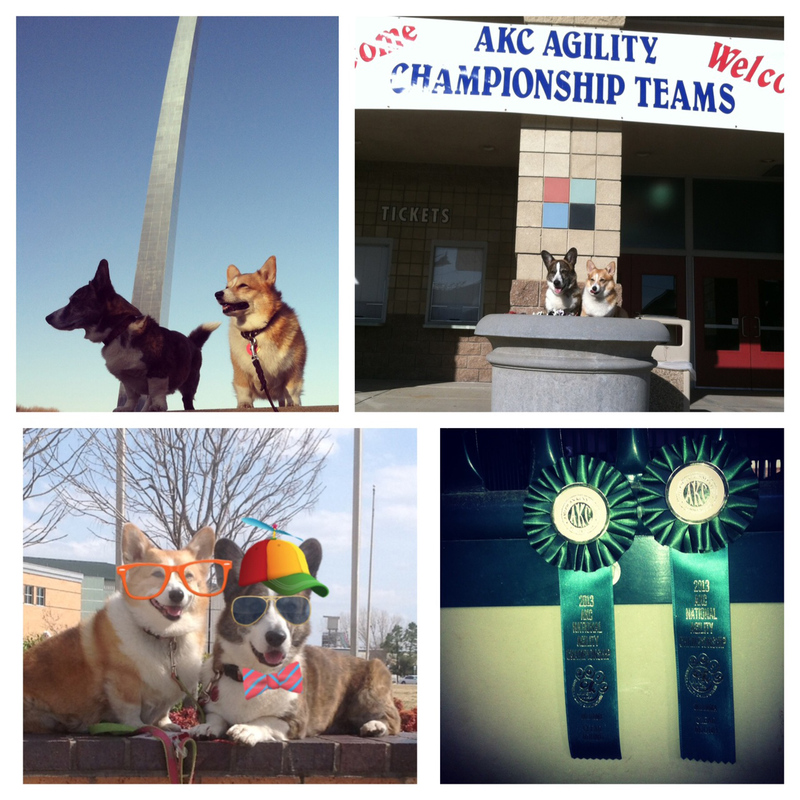 I was told five years ago or so that she wouldn’t be an agility champion, but in November we proved them all wrong. She’s my little Snuggle Bug at night–when we go to bed, I spoon Dally, with her head sharing my pillow with mine, and one of my hands rubbing her belly until we both fall asleep. She loves to get revved up before we cross the start line in agility, she loves her walks in the park, and her swims in the creek. 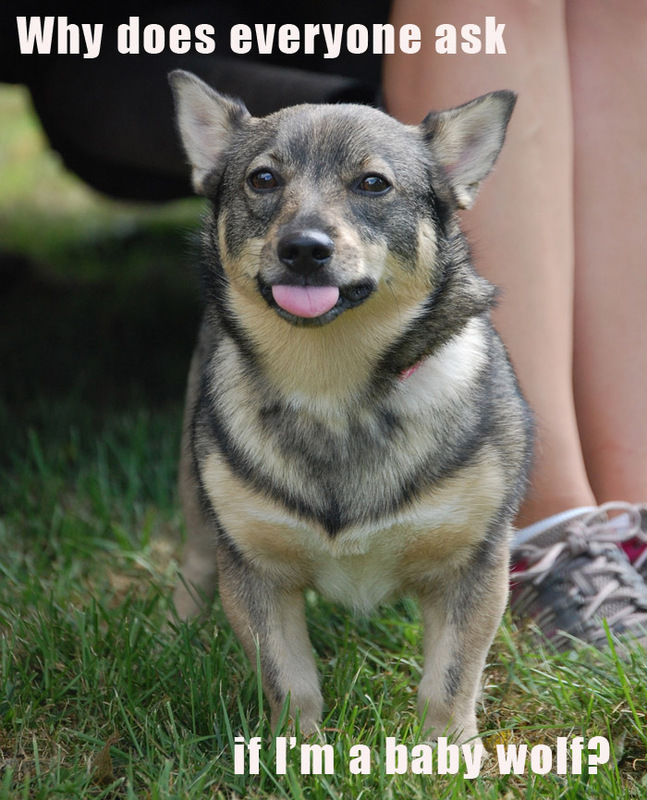 Today we’ll be hitting up the Bluegrass Barkery for her birthday treats and having a little celebration, and of course a lot of tennie playing. I’m hoping to have eight more years with this little girl. 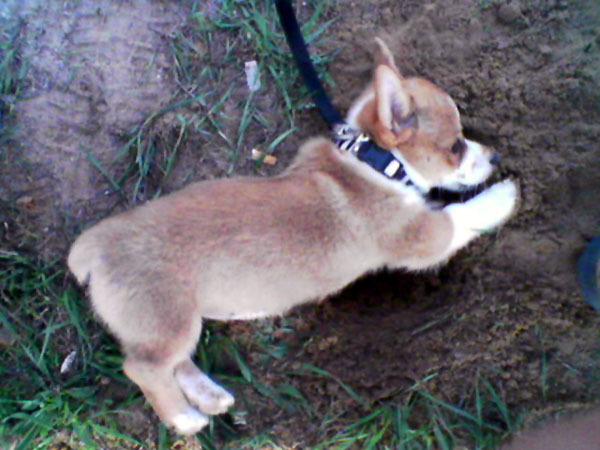 **This is a cross-post from my dog agility training blog, Agility On Stumps, but I felt it important to share with everyone. 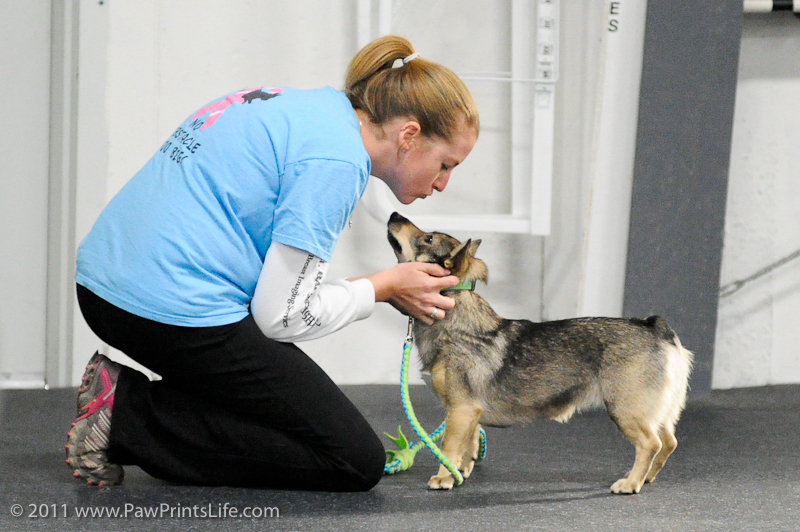 If you’d like to learn more about my dog agility stuff, feel free to check out that blog as well! Today two agility friends shared this video on Facebook (and more to come, I have a feeling), so I wanted to share it with you. Those who are not dog people (or horse people, coming from my “old life”) don’t really understand how we can spend all our free time, “waste” our money, and exhaust ourselves just “running our dogs” through courses and being happy with it. This video shows exactly why–we do it because we love our dogs. We love the happiness it brings us to work together and have fun. We might not Q every time, or, if we do, we might only bring home ribbons that clutter our walls or our shelves, but that’s not why we do it. After a particularly hard weekend of not Qing with LaMesa, I always need to be reminded about how much she still loves me. She doesn’t know we didn’t Q–she still got her treats and she got to play with mom, one-on-one. For Dally, I’ve always had to make it fun. Now I see how both girls run their little hearts out for me every time we get to the starting line. 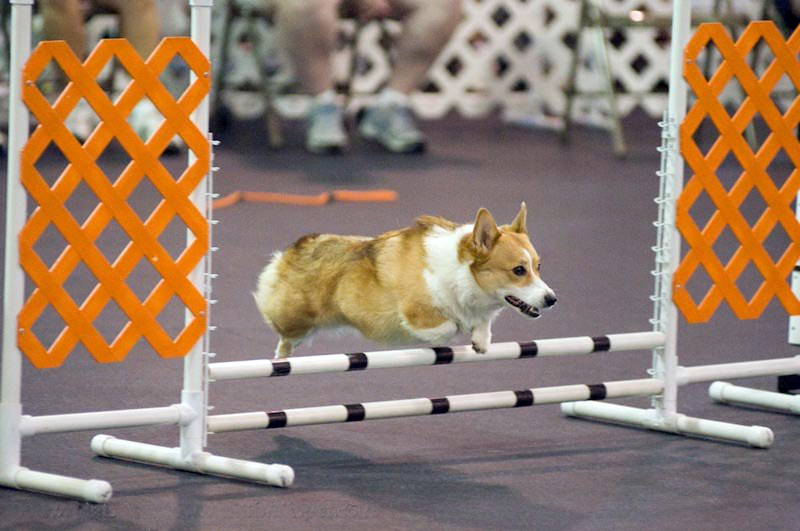 We do agility because we love our dogs. We do it because they are our hearts and bring us joy. If a Q or a championship title come along the way, then that’s just the icing on the cake. Until then, we’ll continue to “waste” our money on those “cheap ribbons” and the “worthless” certificates that come in the mail every so often. We’ll sacrifice our comfort of nice hotels for the cheap ones so we can afford to participate in the sport we love. We’ll be alright with saying our dogs go to a chiropractor, yet I’ve yet to see one for myself. The happiness and joy we feel as we snuggle up to our dogs at the end of the day trumps all of that, and trumps that European vacation said former boss might get to enjoy every so often. My weekend started off with a little anxiety on my part–I had absolutely no plans and nothing to really do, and I wasn’t sure what to do with myself!! You see, completely free weekends are very rare for me. I’m usually on the go. But with race training on hiatus for right now (thanks, runner’s knee), and cutting back on agility trials, I don’t have much to keep myself busy. Luckily I came up with enough stuff to keep myself busy. Part of Saturday was spent with my friend Merinda and the dogs at a herding workshop, where the Stump Kids and I watch Merinda work Porter on sheep and we watched some of the instinct tests. LaMesa will have her testing next month, and I can’t wait! The rest of the day was filled with grocery shopping (I bought an avocado for the first time! Now what to do with it?? ), and lots of cleaning the house. 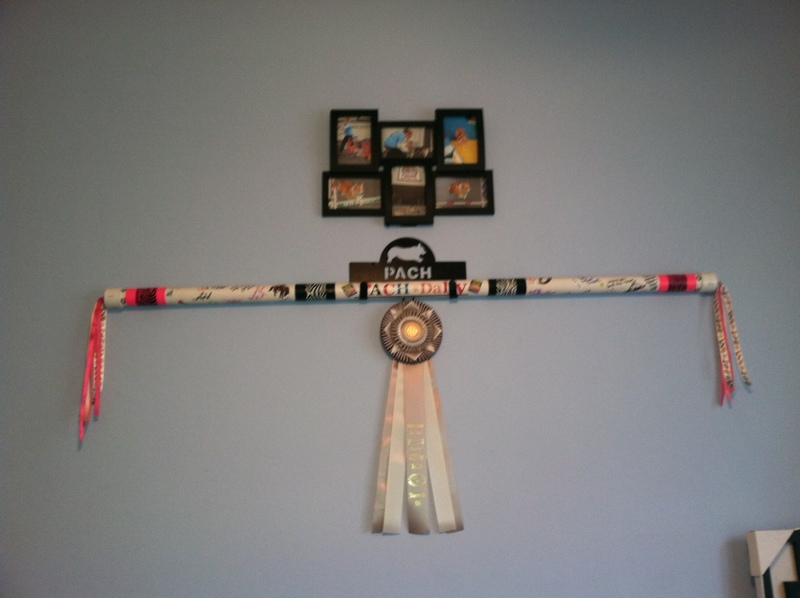 I got this awesome PACH bar holder for Christmas from my sister, so I could display Dally’s bar and ribbon from her championship. It’s now hanging in our spare bedroom over the two dog crates. Perfect! I let M reclaim the wall that had a lot of my certificates hanging on it. 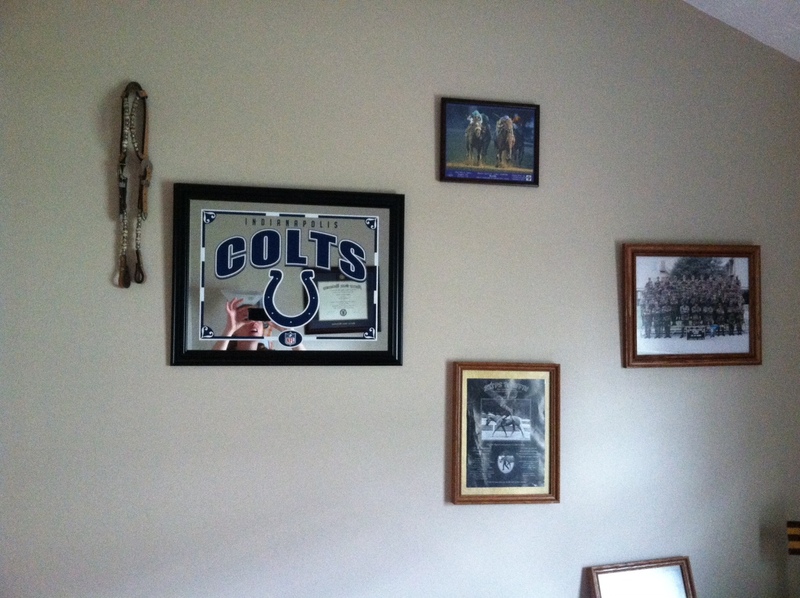 Now he has his Colts mirror hanging with his Air Force basic training photo and a few other mementos from both of us. Sunday included some errand-running, followed by mowing the lawn (first time using a push mower, thank you very much! 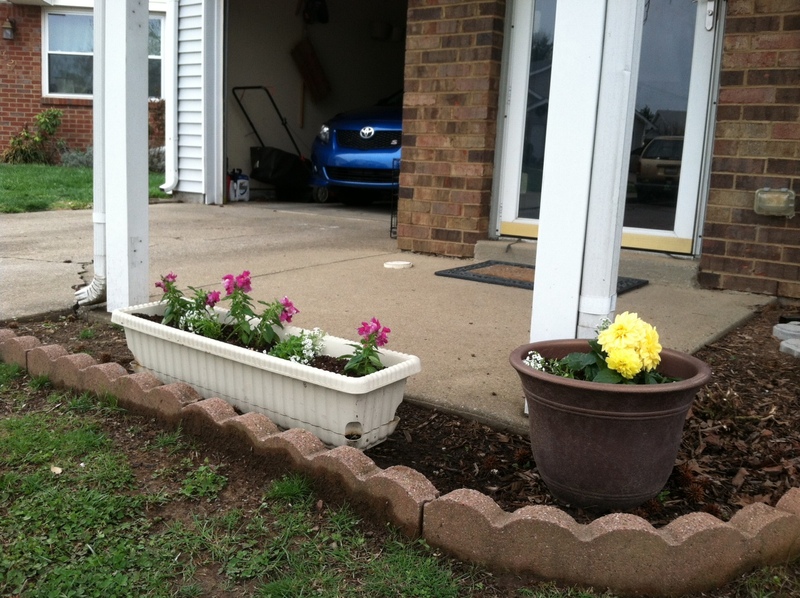 ), cleaning the back porch, planting flowers, and washing the car. I love having pretty flowers in front of our house! I think it adds character. 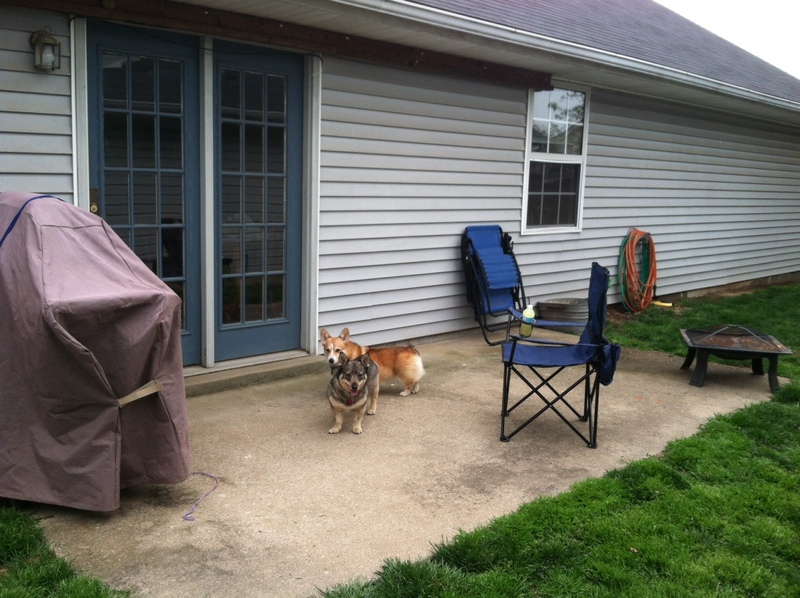 Our back porch isn’t much, but we try to enjoy time outside. The fire pit was purchased for the wedding, and now we can use it for s’mores and hanging out! Hope your weekend was productive, or relaxing, or whatever you wanted it to be! What should I do with my avocado that I bought yesterday? I know it’s Wednesday, but I’ve been meaning to post a quick weekend wrap-up! So after doing four runs with the dogs (two each, which is mainly a lot of sprinting, turning, etc., for about 40-60 seconds a piece), I gave them some extra water and told my friends I was heading to a local park to get a long run in. They were going to stay behind and watch more of the competition and would keep an eye on the girls for me. Now I love this park! 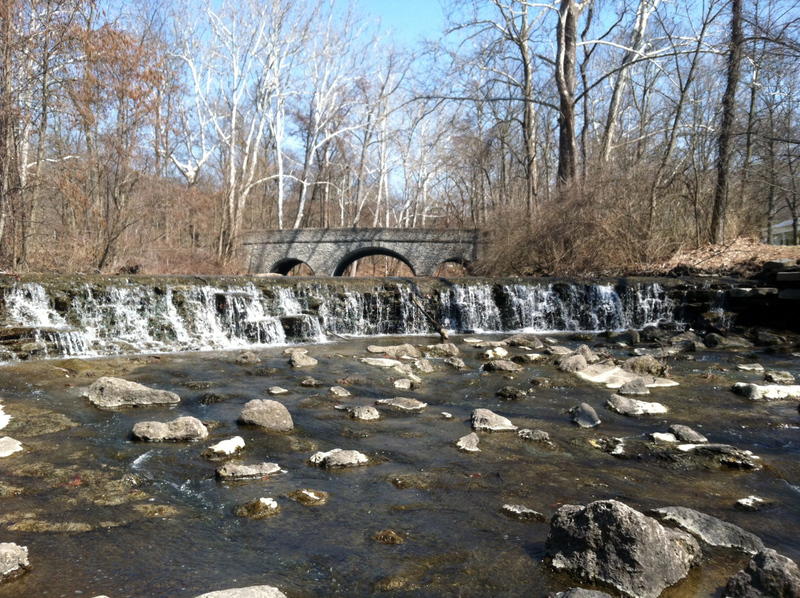 I have to say that Ohio takes great pride in their parks, and this one is no exception. 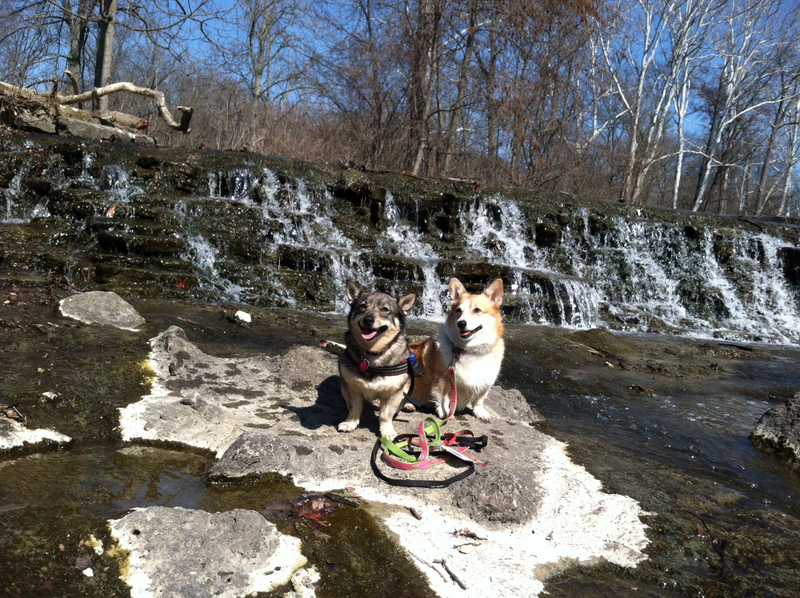 Every time we’re at this particular trial site, we always take the dogs for walks in Sharon Woods Park. There are plenty of trails, plus a beautiful creek that comes off the lake. The dogs can swim in the creek during the hot days and enjoy hiking on the trails to unwind after a competition. This place is so beautiful, every time we’re here there are professional photos (wedding, engagement, senior, family, etc.) being taken all over the place. How can you not enjoy a run here?? But I had never gone for a run there until Saturday. I parked in our usual area, warmed up a little and then took off. My goal was to get in at least six miles, but I wanted to try to go for more. I started on a steep uphill climb on a gravel trail (that’s one way to knock you back into running reality) that we usually just walk the dogs on. That was tough! The sun was out and it was a little chilly, but after only a half-mile I had shed my pullover and was in short sleeves for the rest of the run. I then got onto a paved trail with varying inclines. I ran along Sharon Lake and under highway overpasses, but it was still pretty peaceful. (I didn’t have my headphones with me, but I didn’t really need them.) There were plenty of other people out enjoying the rare sunshine, probably trying to get some exercise in before the snow that was supposed to hit Sunday. I ended up going about three miles when I decided to turn around and go back the way I came. There was more after where I stopped, but I wasn’t sure how much longer it would take me to make it all the way around the park and I didn’t want to leave the dogs at the trial site too long. I then found myself on this Parcourse Trail, which had stations where you could stop and do different activities like log hops, squats, balance beam, etc. It seemed like something fun you could do to mix up your run, but I just wanted to push on and just run. My Garmin beeped 7 miles and I was still feeling great, so I pushed for 7.5….which then turned into pushing for 8. I wound up at the parking lot where I left the car, so I decided it was probably best to leave the run at 8 miles. I hadn’t brought my foam roller with me and I needed to be able to run the dogs tomorrow morning as well. 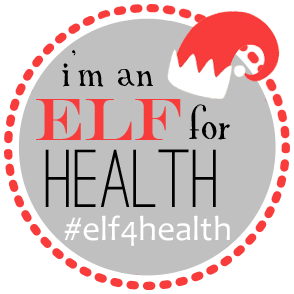 Plus, I didn’t want to push too hard with the half marathon just a week away. I was proud of my last long run. I was amazed at how easy the 8 miles felt and how I was finally one of those runners who was just running to run and not just run a couple miles, but running 8 miles! I really enjoyed my Saturday doing that. I think I might have to run around that park more often when I’m in town. At agility trials we tend to eat a fast food breakfast (Egg McMuffin for me) and then snack until we have dinner. You end up feeling like poo at the end of the weekend, but this run refreshed me! 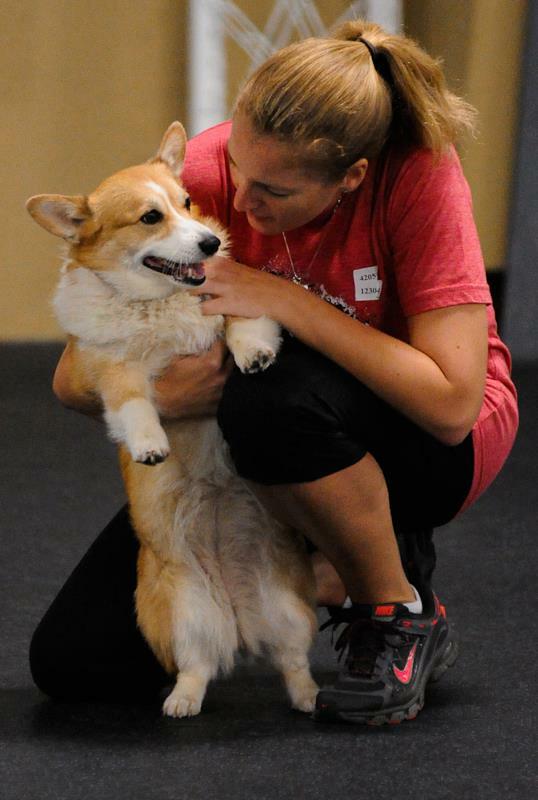 Have you tried to combine two activities like an agility trial and long training run like I have? Last night Dally and I finally made it home to Lexington after about 11 hours of driving. Well, actually I was co-pilot and my friend Merinda was the driver. It was a great trip definitely full of great memories. Our weekend in Tulsa in four shots! Even though I packed running shoes and clothes, I didn’t get a chance to run while we were in Tulsa. Even though I found a nice park I could have run at, it wasn’t easy to get to walking from the hotel, and I didn’t want to be a bother to Merinda. There really was only one day that I really was able to run, and it was better to walk the dogs instead. So basically I only ran Tuesday night when I got in 6.5 miles around my only neighborhood. I was hoping that the break from running would help my knee feel better, but I didn’t account for all the walking around the fairgrounds, plus running Dally on the courses, etc. I still got out on the treadmill after work today and belted out a 5 mile hill interval run in 47:54 and I felt great (well, minus my knee). After stretching and doing some pushups and crunches, I headed home to walk the pups and get them to stretch their legs in the park. I’m currently trying to get back into the swing of things this week. I’m trying to get in as many runs as possible before my half marathon (I can’t do a long training run this weekend because I have another agility trial). 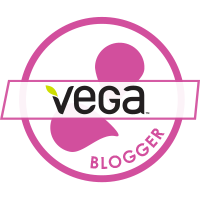 I’ve got lots to update you on, including sharing some more photos from Tulsa, my StrideBox review, and my SweatPink ambassadorship! What have I missed while I was gone? ?